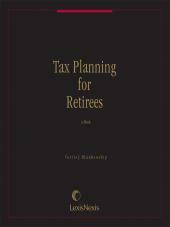 An essential guide for predicting and planning for federal tax ramifications of all types of retirement income. Because your clients are living healthier, longer lives, they need to stretch their retirement dollars to the maximum. Smart tax planning can be a huge help here by minimizing exposure of retirement income to federal tax. 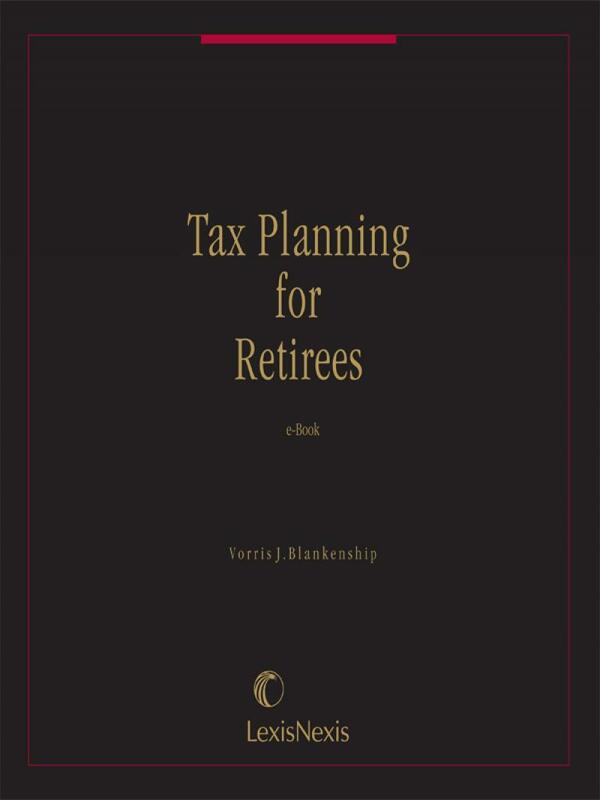 Our Tax Planning for Retirees, written by noted expert Vorris J. Blankenship, will help you deliver the goods. • Federal tax treatment of everything from IRAs and Social Security benefits to long-term care insurance and disability benefits. 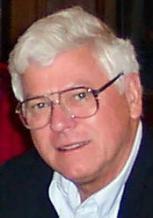 • Strategies for optimizing IRA and 401(k) distributions. 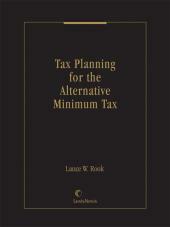 • Treatment of pensions, ESOPs, veterans' benefits, and all other types of retirement income . • Smart estate planning for the protection of retirement benefits. You get scores of examples complete with tax-cutting tips, illustrations, calculations, and more -- everything you'll need to navigate complex tax-planning issues with confidence, root out every tax-saving opportunity, and help your clients keep more of their nest-eggs for themselves. Chapter 15 Employer-Provided Insurance, Etc.